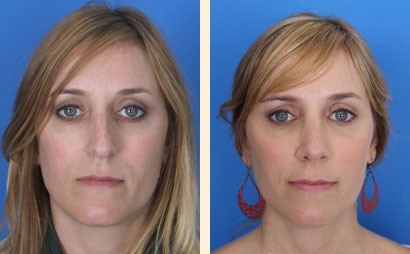 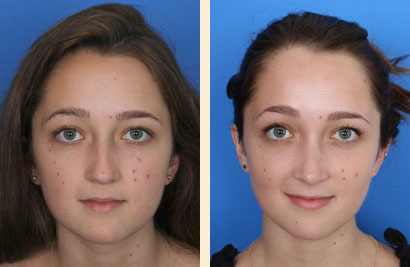 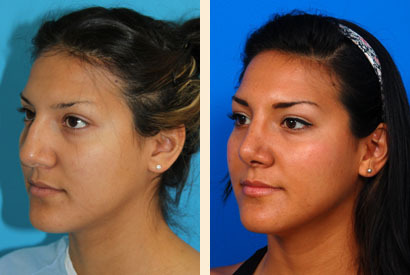 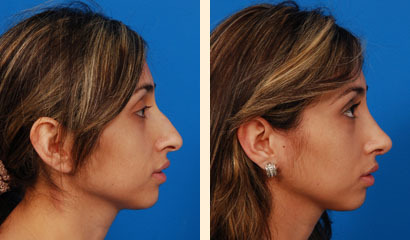 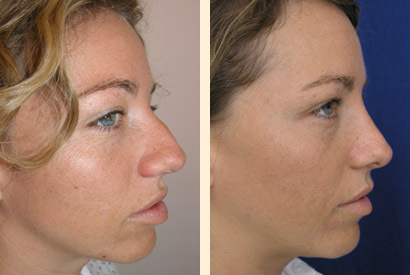 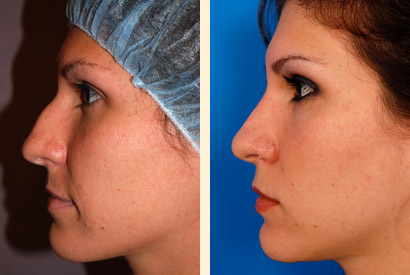 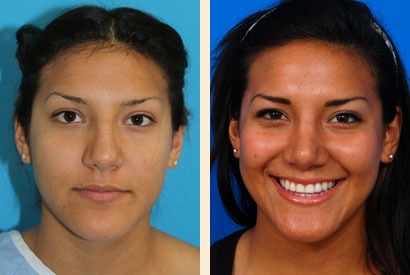 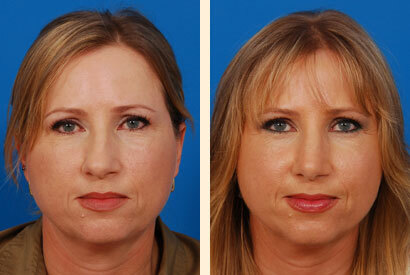 rhinoplasty (nose reshaping). 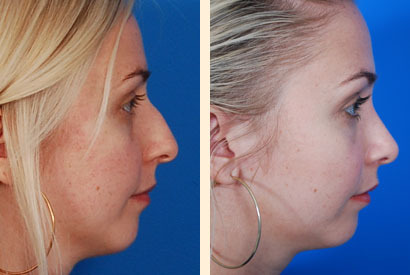 Bump was reduced and the tip was thinned. 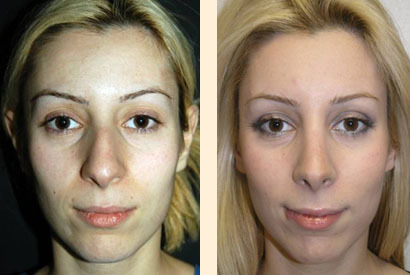 The result was a more natural, softer, and attractive balance.